The cold hard facts about hypothermia is that our aging parents face this danger every winter. Older adults are especially vulnerable to hypothermia because their body’s response to cold can be diminished by underlying medical conditions such as diabetes, some medicines including over-the-counter cold remedies, and aging itself. As a result, hypothermia can develop in older adults after even relatively mild exposure to cold weather or a small drop in temperature. These tips from the National Institute on Aging will help us to help our aging parents to avoid this dangerous cold-weather condition. When the temperature gets too cold or the body’s heat production decreases, hypothermia occurs. 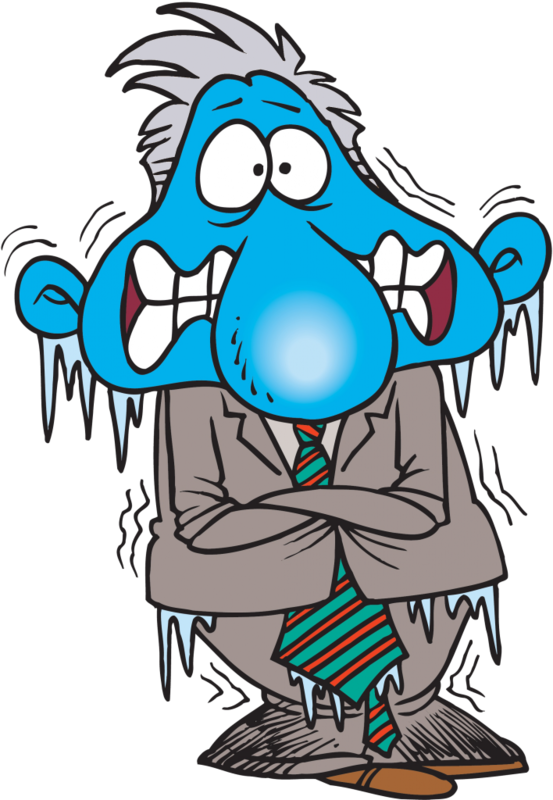 Hypothermia is defined as having a core body temperature below 95 degrees. slow reactions, or a weak pulse. If you suspect hypothermia, or if you observe these symptoms, call 911. The U.S. Department of Health and Human Services has funds to help low-income families pay heating bills through the Low-Income Home Energy Assistance Program (LIHEAP). Applicants can call the National Energy Assistance Referral (NEAR) project at: 1-866-674-6327, e-mail energy@ncat.org(link sends e-mail) or go to the LIHEAP website. NEAR is a free service providing information on where you can apply for help through LIHEAP. The Administration for Children and Families funds the Energy Assistance Referral hotline. The National Institute on Aging has free information about hypothermia, including the brochure Stay Safe in Cold Weather, the fact sheet Hypothermia: A Cold Weather Hazard, and a fact sheet in Spanish La hipotermia: un peligro del clima frío.